This is it. Cassini officially started its death dive. NASA’s Cassini space probe has been in space for two decades now. Following its launch in 1997, it travelled toward Saturn for seven years before entering Saturn’s orbit in July of 2004. Now, NASA has announced that their veteran space probe has begun its descent into Saturn, marking the beginning of its Grand Finale mission. In its almost 13 years of exploring Saturn’s surroundings, Cassini has completed a total of 220 orbits around the ringed planet. It’s also made more than 147 flybys of Saturn’s moons, spending 127 of those passing near Titan. The last of these flybys of Titan was completed just last week. Throughout the years, Cassini has achieved a great deal, making notable discoveries and completing some firsts in space exploration. For instance, it was Cassini’s Hyugens probe that made the first landing on an outer planet moon (Titan). It confirmed Titan’s potential to sustain life, discovered the icy plumes on the surface of Enceladus, and solved the mystery of Iapetus. 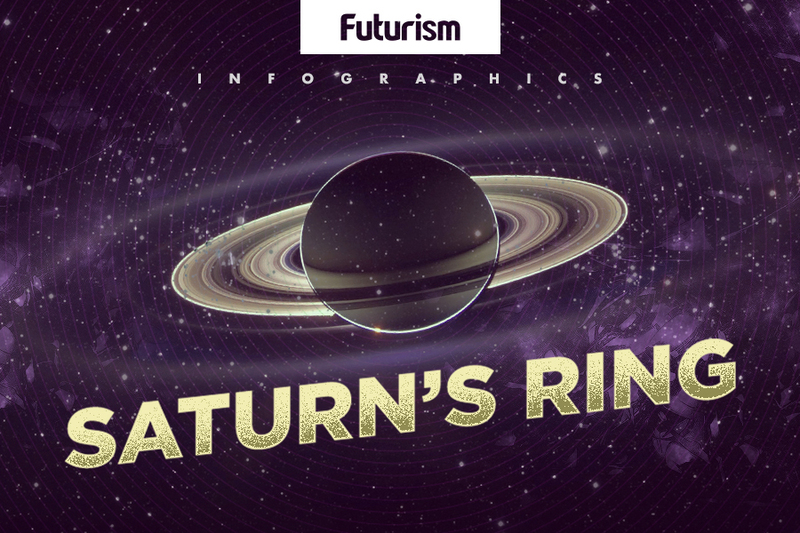 Cassini also taught us that Saturn’s rings are an active and dynamic system. During its final run, Cassini is expected to contribute much more information about Saturn and its moons. In particular, it’s expected to help us determine the length of a day on Saturn, and by measuring the particles in the gap between Saturn and its rings, it will hopefully better our understanding of how planets and moons are formed. Cassini’s final mission consists of 22 orbits around Saturn before it finally enters the planet’s orbit by September 15. Though the craft is currently incommunicado while observing Saturn and the ring gap, it will be back in contact with Earth after midnight PDT tonight, April 26.